Mountain deformation and fracture as a result of earthquakes is a complicated evolution process. We need to take advantage of geomechanical simulation and shock effects to reproduce the mountain deformation process based on the understanding and conceptual model through geological analysis, in order to verify and disclose the facts. The author has chosen a certain typical landslide-type geomechanical model of consequent rock slope under earthquake effect, and carried out the simulation testing study for the geomechanical mechanism under the vibration conditions. 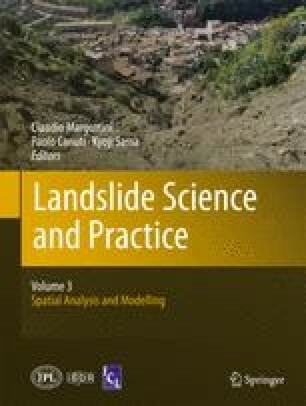 This paper introduces the methods of model preparation, the test plan design and testing methods, and studies the testing results, from the vibration trace and deformation and fracture evolution process, deformation and fracture evolutionary process and vibration acceleration time-history changes, vibration intensity and deformation and fracture evolution of different geological structures, so some useful results and new knowledge are reported.